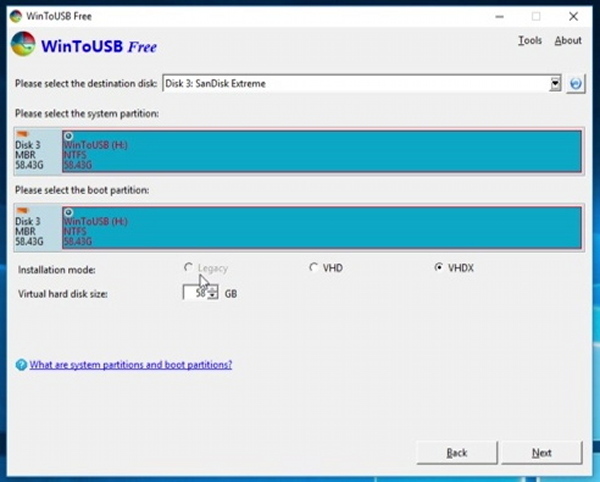 With fast USB3 flash drives it is now possible to enjoy proper installations on the USB drive, like if the installation had been onto a hard disk drive. 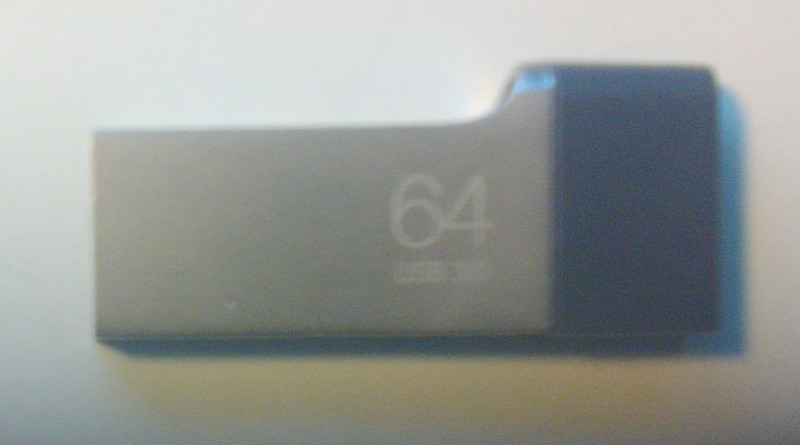 The rather awkward "persistent" USB-sticks using Casper are no longer necessary or desirable. I have created 3 USB-sticks and this is a overview giving links to more detailed descriptions and explanations. 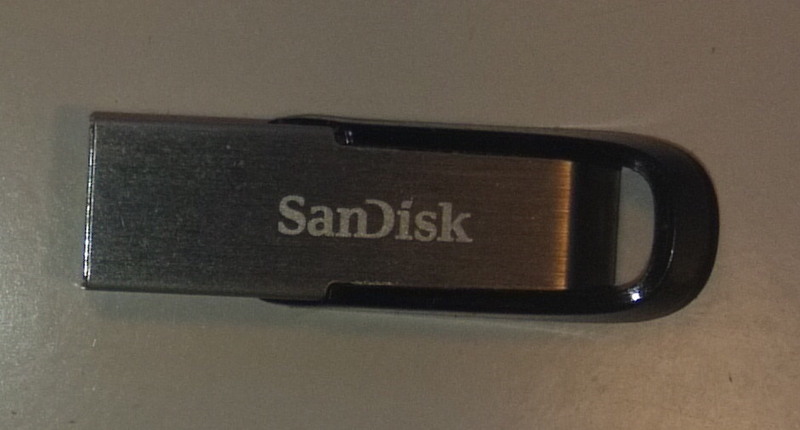 This is the most expensive of the three USB drives, but also the fastest of them. It is a delight to run Windows 10AU and Kubuntu 16.10 on it. The response is very quick, at least as quick as on a HDD installation. This runs somewhat slower than SanDisk Extreme, though running Windows 7-SP1 and Kubuntu 16.10 is about as fast as on a HDD installation. This is the slowest of the three USB-sticks. Surprisingly Linux Mint 18 KDE is a bit slow at times, slightly slower than on a HDD installation. 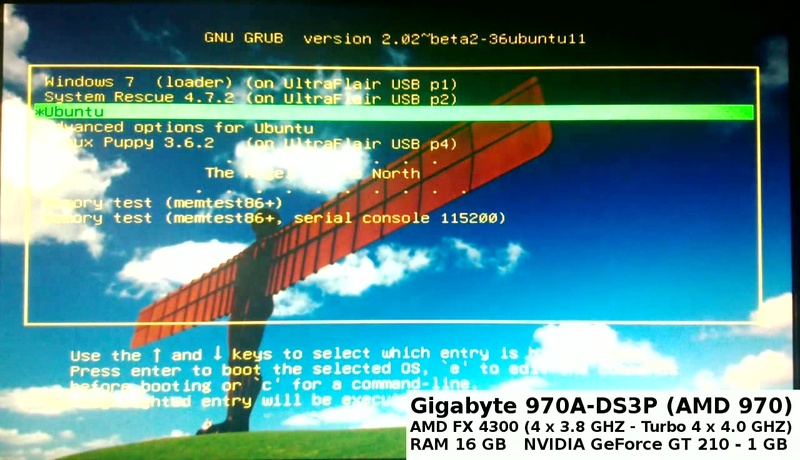 The attempts 2 years ago were successful in the sense that it was possible to run Windows XP on a USB2-stick (SanDisk Cruzer Blade), after taking special actions to install different USB drivers onto a "slipstreamed" SP3 installation disk. But it was unsuccessful from the point of view that it was too slow to run comfortably. Now I have again tried to install XP onto a USB3-stick, but it has always ended with BSOD. Three months ago I tried to install Windows 10 onto a USB3-stick, and was very pleasantly surprised about how fast it ran. I used WinToUSB from the Easy UEFI Development Team. The only problem I have encountered so far is that it was not possible to install the Aniversary Update. I therefore reinstalled using the Win-10AU ISO (a free download from Microsoft), again with WinToUSB, and I am very pleased with the installation. Then I repeated this with Windows 7, again with WinToUSB, using the SP1 ISO (also a free download from Microsoft). Although it runs fine, there are some issues probably related to device drivers. Windows Update does not work, but it is not the usual getting "stuck searching" that is the problem. At times running on a USB3 port results in BSOD. At least for my host PC's chipset, I cannot recommend Windows 7. As to the Ultimate Boot CD, UBCD I now used the same proceedure as two years ago, installing with RMPrepUSB.exe. A couple of months ago I tried to install to Partition 2 or 4, but kept getting BSOD. Now to Partition 1 only getting BSOD when running on a USB3 port. 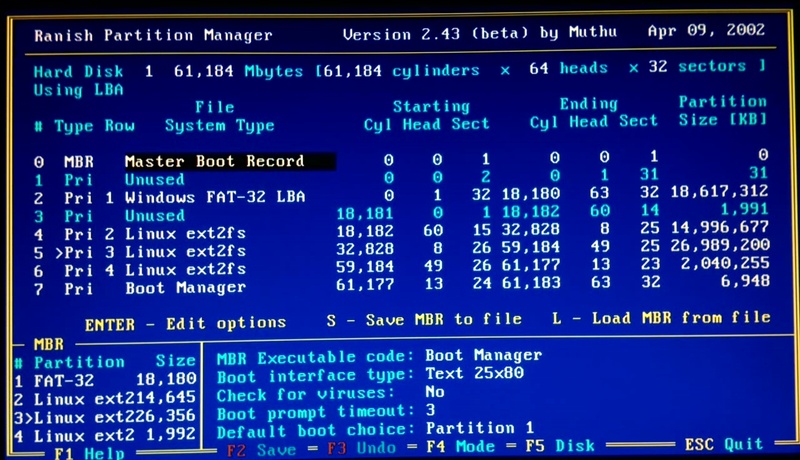 The partition was formatted to FAT32, to enable running of DOS programs, nostalgia! 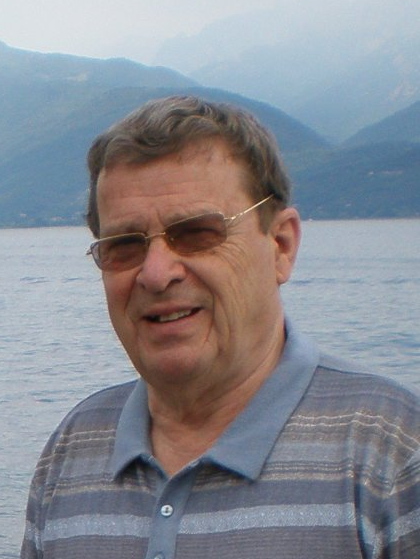 A recent experience with System Rescue, which brings a lot of useful rescue tools. One problem with SystemRescue is that it wants to install to partition 1. A couple of months ago I avoided this problem by cloning an HDD installation. This time I found an easier solution: I installed Linux Puppy to ext4, deleted everything and then copied over a previous installation of SystemRescue. Thus it is using the partition bootrecord installed by Puppy Linux. SystemRescue runs better on USB2 ports than on USB3 ports, at least for my PC's chipset. For Linux I have been cloning the HDD partition in order to save time on installing applications. So far I have been using Partimage and therfore ext3 - but intend for the future to move to ext4 and use Partclone. Back in 2014 Linux Kubuntu 14.04 on a SanDisk Cruzer Blade ran rather slowly on the USB2 port, though not at all as slowly as Windows XP. Now on fast USB3 with Kubuntu 16.10 it is a very different story - very fast! 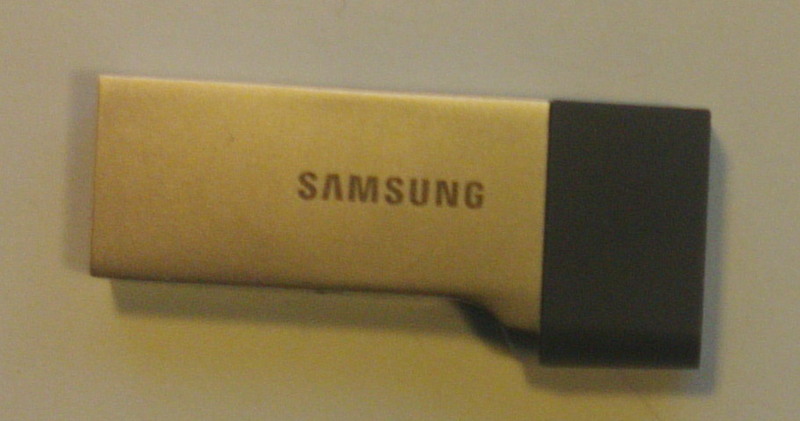 Linux Mint 18 KDE ran a bit slower on the Samsung USB3-stick, which is a slower stick. My intention was to install openSUSE Leap 42.2, but I did not manage to install the partition bootsector on the USB-stick - so instead I installed another Linux Kubuntu. 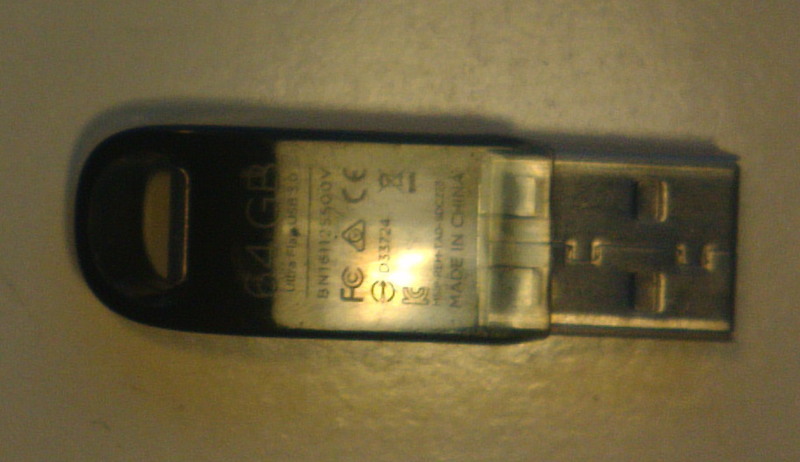 It is quite tricky to install the partition bootsector onto the USB. The Kubuntu source partition is on a GPT disk with an UEFI installation, whereas the USB-stick is a MBR disk. The detailed steps are shown in the list to the right. 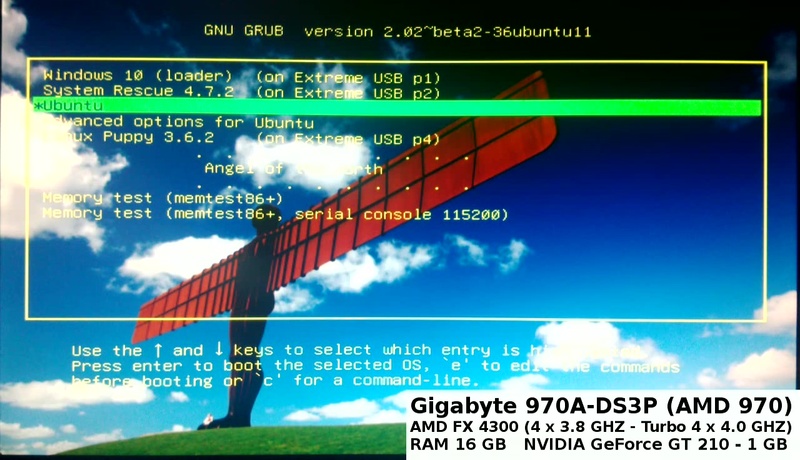 I use another Linux on a MBR drive, update its Grub2 to include an entry for Kubuntu on the USB drive - making sure to edit this entry if, needed - and boot the USB Kubuntu USB using this grub.cfg on the MBR HDD just created. If you don't have MBR HDD with a Linux (preferably Debian family) installation, you can probably use Live installation media, and do the edits directly to the USB's /boot/grub/grub.cfg (uuid, root location, kernel designation and kernel command line etc.). Good Luck! The KDE terminal "konsole" does not work, but the "gnome-terminal" does - so this in only a minor problem. Just like two years ago the installation of Puppy Linux was straightforward, now onto an ext4 partition. 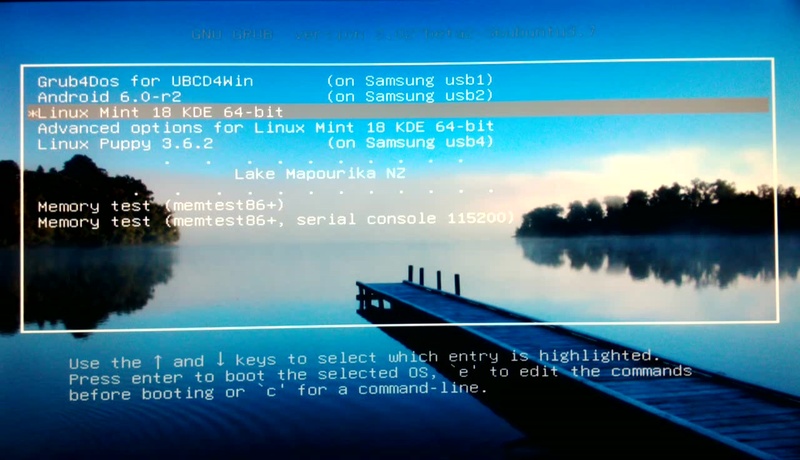 I prefer using the Linux Grub2 boot menus, so on all three USB-sticks I have the boot flag set to partition 3. On the Samsung stick I also have Ranish boot manager installed, which makes it easy to change the boot flag on the go. I have found it impossible to use Ranish together with Windows 7 or Windows 10 on a USB-stick, even though that works well on a MBR type HDD.